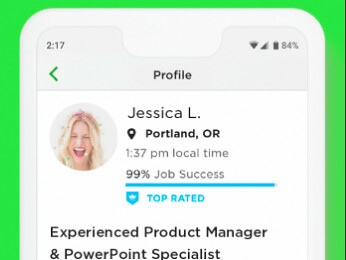 Does Upwork charge clients also? I am new on upwork and want to know that if I hire someone via Upwork would Upwork take a commission or service fee from me? Is there a way to avoid these charges or to minimize them? Or is there a way to reduce expenses if I am going to keep hiring new freelancers every 2 weeks? 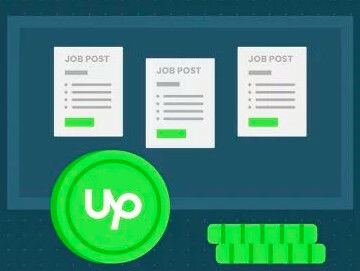 I am happy to pay to Upwork howvever, considering I am going to repeatedly hire new talents, I am willing to save on my upwork fees. Or a flat fee of $25 per month if they decide so. Only if eligible. 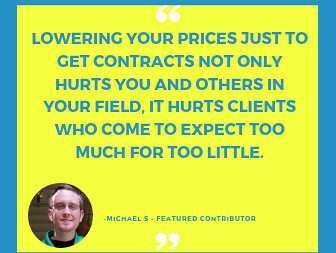 *IF* a client is eligible, they see the option when setting up their billing method. Thank you Rene & Petra for the suggestions. I would like to go with the monthy fee option. How do you get it? This option is available only to qualifying clients with Bank Payments or Local Currency Credit Card Billing as their primary billing methods. Only eligible clients will see these options in their Settings > Billing Methods.